The 2016 NCAA Outdoor Championships distinguished four of Cal’s star track and field athletes — sophomores Isabella Marten, Ashtyn Davis, Peter Simon and Ashley Anderson — as All-Americans, an honor reflective of their perseverance and ability to perform at their best in Eugene, Oregon. Marten, a German transfer from Southern Methodist University, led the Cal squad by earning first-team honors in the triple jump for the second time this season, after previously being recognized for her efforts in the indoor season. The All-American title she earned at the 2016 championship is her third to date, making her a highly decorated athlete for having only completing two years at the collegiate level. Her leap of 43-9.75 (13.35 meters) was a personal best, ensuing a seventh-place mark in the championship. This performance improved her overall ranking from fourth to third on Cal’s all-time list, where she is currently tied. 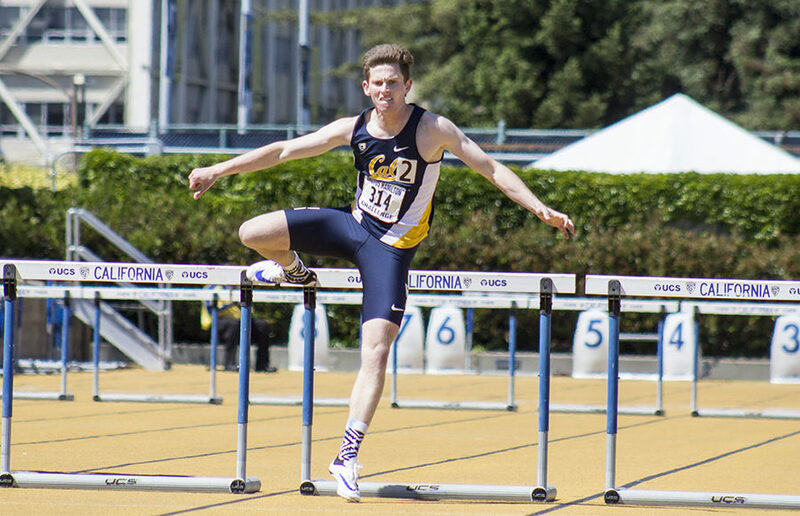 Davis’s first attendance of the NCAA Championships proved to be profitable for the hurdle-running sophomore, as he gained a second-team All-American honor from his performance. 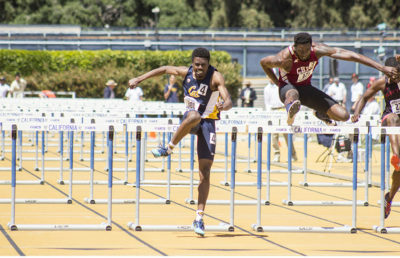 Davis set a personal best in the 110-meter hurdle event, finishing the preliminary trials with a time of 13.73. 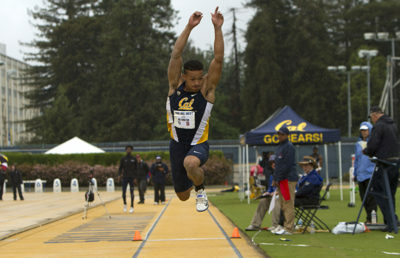 His time earned Davis a seventh-place standing in the 110 meter hurdles on Cal’s all time list. This did not, however, grant him a position in the finals, as he was .02 seconds off from the qualifying time. Simon finished the shot put competition at 19th place (60-10.50/18.55 meters), a position which earned him an All-American honorable mention distinction. Simon has earned an All-American award at each of the two NCAA championships he’s attended, one indoor and one outdoor, while gaining recognition as a member of the second-team All-American during the indoor season. Also earning an honorable mention award, Anderson was able to gain the title through her distance despite struggling to meet a new record. 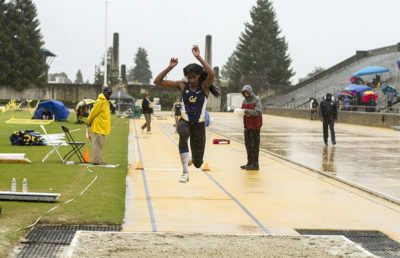 Although none of the four made it to the NCAA Championship finals, the team’s best athletes allowed Cal’s track and field program to shine on a national stage.The future looks bright, in large part due to the skills and competitive drive of four highly talented sophomore student athletes. Contact Helen Thomas-McLean at [email protected].